Make your wedding perfect with Milwaukee Limousine! Milwaukee has a ton of scholarly museums waiting to be enjoyed. Bar hopping is always fun, but it's even better with a limousine. 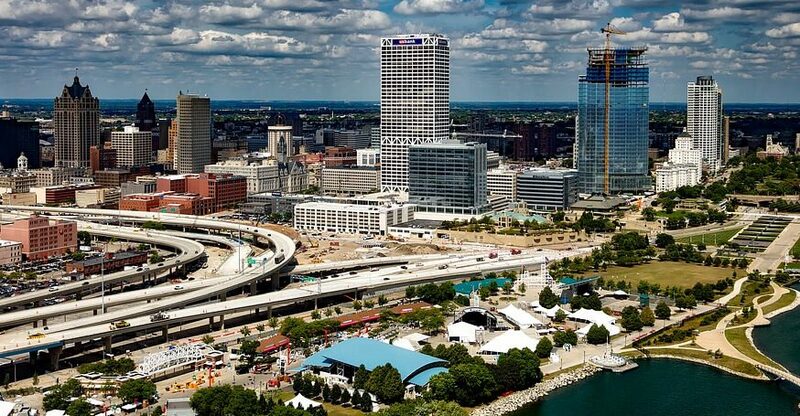 Enjoy all of the gems of Milwaukee with our professional chauffeurs. Your corporate event will be impressive with us. Let us service your school dance for an evening that ends in safety. Milwaukee is a city that doesn't slack when it comes to having fun. That's why there's always something interesting to see or experience! Be sure to enjoy Milwaukee to the fullest while you're here by visiting all of the amazing gems in an updated limousine. 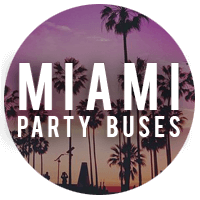 With Milwaukee Party Bus, you'll always have a great time with a smile on your face! 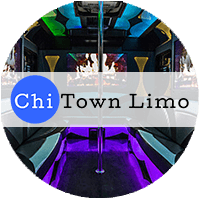 Having a limo or a limo bus pays for itself in the experience you have. Besides all the amenities you can enjoy, it allows you to spend more time with your friends and family. Without a bus or a limo, everyone would have to travel in separate cars or squishing into taxis. There's always a chance that someone gets left out because the group splits into smaller groups. 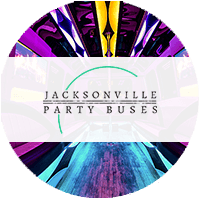 With a party bus, everyone can go together. Between stops, the party doesn't have to stop. You can continue drinking and dancing because your group doesn't have to worry about driving. Your chauffeur will be the one to worry about everything involved with driving: traffic, parking, drop off/pick up spots. They also allow for everyone to enjoy drinks. Without a chauffeur and a bus, you'd have to have a designated driver. The chauffeur will make sure that everyone is transported safe and on time. They are professional drivers who have many years of experience. They plan the route of your event time beforehand so they know the best roads. They also have a GPS on them at all times in case you want to add a last minute stop or something unexpected happens. You are in safe hands with our drivers. Limousines and limo buses allow you to enjoy your event fully by getting rid of all of the tiny inconveniences that ultimately add up. Things like horrible traffic, parking, finding directions, getting a designated driver, and trying to get a whole group in one spot can prove to be difficult to deal with. However, when you rent a limousine or limo bus from Milwaukee Party Bus, you'll never have to worry about things like this! Be sure to give us a call when you're ready to reserve a vehicle. See the Sights With Us! We’re the most exciting way to see the sights, heading out around our beautiful city with a professional chauffeur at the helm and all the most exciting features at your fingertips. We just know that you’ll love our built-in bars and our glowing lights, not to mention the comfortable seating and the HDTVs… there’s just so much to enjoy when you’re on the road with us, and in between all those exciting destinations that you have in mind, you might as well have the utmost in comfort. It doesn’t matter whether you’re out there checking out outdoor landmarks or hitting up the nightclubs and bars that our city is known for, you can live it up and feel like an absolute VIP while you do it! Celebrate Your Big Days in Style! Is it a birthday that you’ve got coming up? Maybe a milestone birthday like your 21st or the big four-oh? Or perhaps your wedding day is on the horizon, and if so you might want to consider our services for both your nuptials and your bachelor or bachelorette party! Or perhaps you’ve just got a night of clubbing coming up with all your good friends and you don’t want to have to worry about who your designated driver will be. In any case, whatever your event, you know that we will be the ones to take you there in style and in comfort. And in safety too! Relax and enjoy a night out without all the worries and hassles you’d experience if you were traveling in your own car! It doesn’t matter if you want to travel with your whole family or all your closest friends or both! 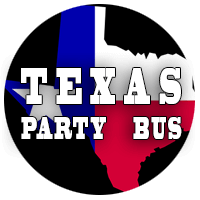 We’ve got vehicles that can accommodate even the largest parties, and then we’ve also got more intimately sized buses that are just right for small groups or even romantic dates. The entertainment features in our buses are a big draw for everyone and you’ll have plenty of room for anything that you may purchase while you’re on the road too. Load the vehicle up with shopping bags if you like, there’s more than enough room for them. The fact that everyone will be so comfy and cozy on board means you can take even longer trips and it’ll feel like you get there in no time at all. Great for Teens and Adults Alike! Our vehicles aren’t just for adults either! If you’ve got teenage children with proms, homecomings, and graduations coming up, you’ve likely considered that they need safe and reliable group transportation too. In this age of texting and driving, you won’t have to worry about distracted driving because they will have a pro chauffeur at the wheel. You can relax and enjoy a movies-and-chill night at home while the kids live it up and feel so spoiled. We’ll keep your little secret and not tell them that the real reason you’re renting our services is to spoil yourself! Give us a call whenever you’re ready to book your night out! Our Black Diamond bus is a luxe choice. Our Stallion bus is cozy but you can still dance! Enjoy a drink as you ride on the Galaxy bus. You'll love the ambient lighting on our Aurora bus! You want your wedding to be perfect, and luxury transportation is an important part of that! Head to Miller Park to watch the Brewers, or head out to Bucks or Admirals games. Whether you're going to the Miramar, The Rave, or smaller venues, travel like you're the rock star. All ages can celebrate an unforgettable birthday with us! 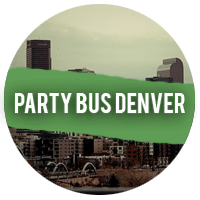 A designated driver plus a party bus is the best way to enjoy a night out!